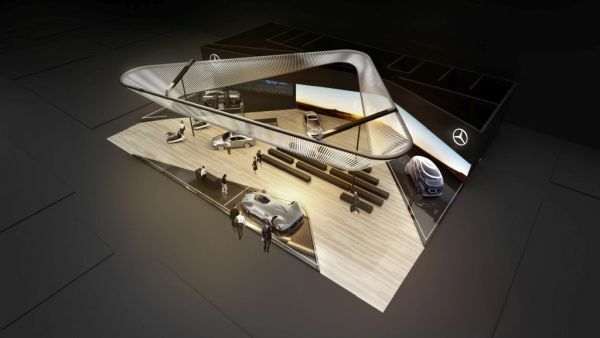 Daimler's trade fair exhibition at the Consumer Electronics Show in Las Vegas (CES; 8 to 11 January 2019) will be focusing fully on the outlook on the future of mobility. Highlights include the world première of the new Mercedes-Benz CLA, US premières of the battery-electric Mercedes-Benz EQC (combined power consumption: 2 kWh/100 km; combined CO2 emissions: 0 g/km, provisional figures) as well as the revolutionary Vision URBANETIC mobility concept plus essential news about the Daimler Trucks' strategy for automated trucks. After the Mercedes-Benz press conference, Sajjad Khan, Member of the Divisional Board of Mercedes-Benz Cars, CASE and Vice President Digital Vehicle & Mobility, will be giving an insight into the current developments within the context of the Daimler-wide CASE digitalisation strategy – Connected, Autonomous, Shared & Service and Electric Drive. In the afternoon, Wilfried Porth, Member of the Board of Management of Daimler AG and Human Resources and Director of Labour Relations at Daimler AG's Mercedes-Benz Vans, will be explaining the future of mobility using Vision URBANETIC as an example. 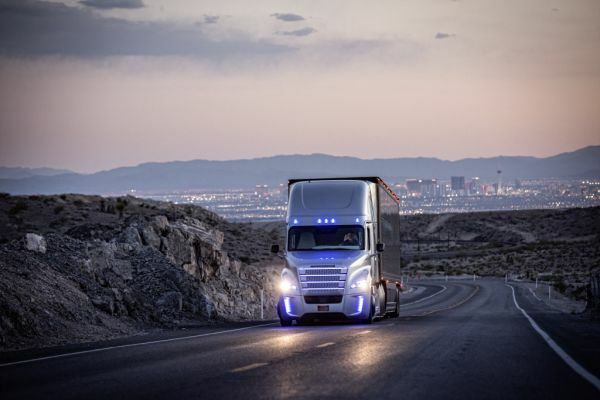 On the day before (Monday, 7 January), Daimler Trucks will be providing an overview of the most recent company and technology developments at the Keep Memory Alive Center (KMAC) and will be announcing the company's next steps within the context of automated driving. Media representatives will subsequently be given the opportunity to experience the most recent products from the North American truck and bus/coach portfolio at the Las Vegas Motor Speedway. 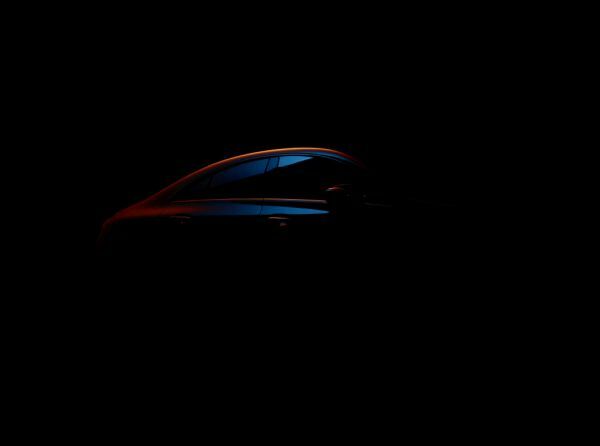 The new Mercedes-Benz CLA will be showcased to the global public for the very first time, featuring its evolved MBUX (Mercedes-Benz User Experience) infotainment system, a technological innovation that premièred at CES in 2018. New functions have already been added a mere 12 months later. As a result, the new Mercedes-Benz CLA Coupé is not only the most emotional vehicle of its class, it is also a highly intelligent automotive specimen: the new CLA offers a number of clever solutions, from the MBUX Interior Assistant that identifies operation requests on the basis of movements to lend the vehicle interior a certain level of intelligence, to augmented reality for navigation and the ability to understand indirect voice commands as well as ENERGIZING COACH featuring individual fitness recommendations. The Mercedes-Benz EQC will be celebrating its US première – the first purely battery-electric Mercedes-Benz EQ series production model as a symbol for the start of a new mobility era at Daimler. Visually the crossover SUV is a pioneer of avant-garde electric aesthetics, representing an impressive combination of convenience, quality and everyday suitability. These elements are accompanied by dynamic performance, thanks to two electric motors at the front and rear axles with a combined output of 300 kW. Thanks to a sophisticated operating strategy, the EQC delivers an electric range of over 450 km according to NEDC (provisional figures). The Vision URBANETIC will also be celebrating its US première – a completely new mobility concept for demand-based, efficient and sustainable mobility. 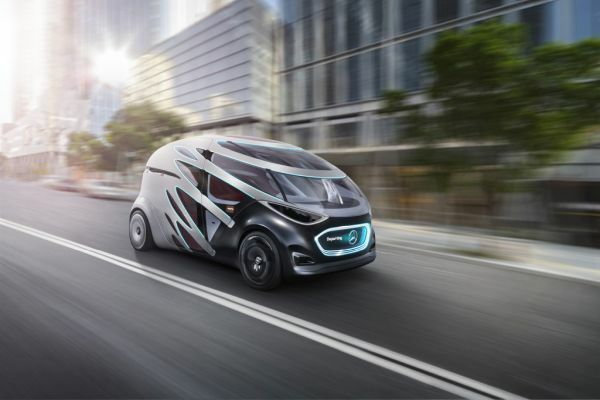 The visionary concept is based on an autonomously driving, electrically driven chassis suitable for bodies intended to transport passengers or cargo. The fully network-compatible Vision URBANETIC forms part of an ecosystem in which logistics companies, local public transport companies as well as private individuals can digitally send their transport requests across urban environments. The concept reduces traffic volume, relieves inner-city infrastructure and contributes to a new, urban quality of life. The show car also demonstrates how an innovative and intelligent UI/UX design can also maintain the smooth functioning of mobility even without a driver. The Daimler Trucks press conference will start on Monday, 7 January, at 9 am (CET -9 hours) at the Keep Memory Alive Center (KMAC). Afterwards media representatives will have the opportunity to exchange ideas about current trends and innovations with Daimler Trucks experts. Figures for fuel consumption/power consumption and CO2 emissions are provisional and were determined by the technical service for the certification procedure in accordance with the WLTP test procedure and correlated in NEDC values. EC type approval and a certificate of conformity with official figures are not yet available. Differences between the stated figures and the official figures are possible.